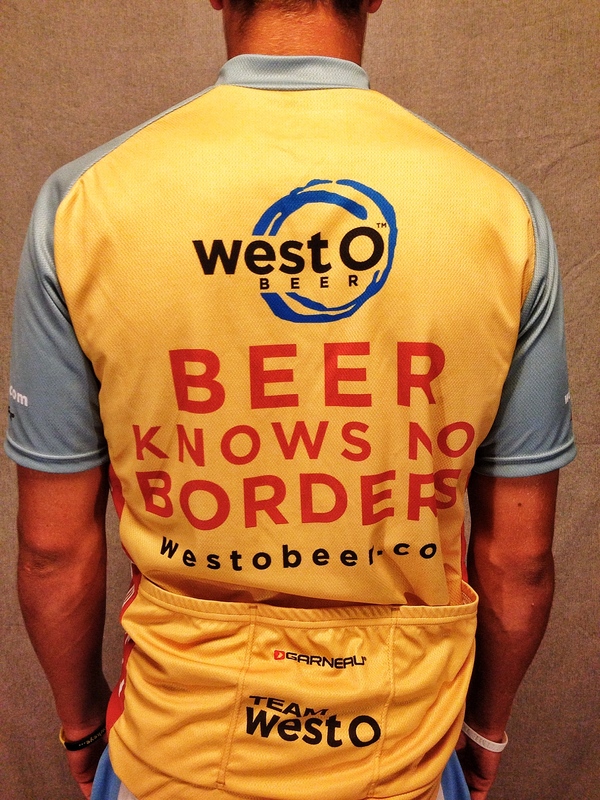 Just in time for RAGBRAI, we have official West O bicycle jerseys. In XS through 3X, they are $80 on a first-come, first-served basis. Starting today at 2pm. 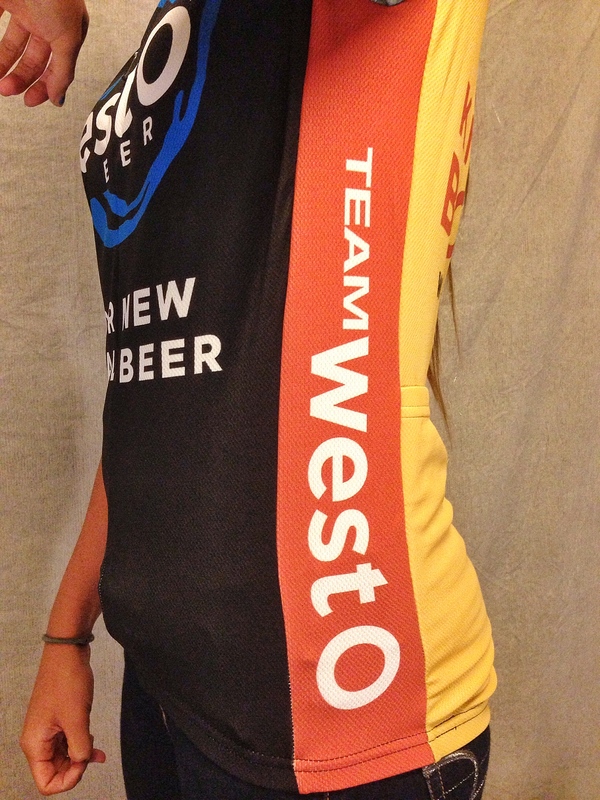 I need a larger size of this bike jersey. How do I make the exchange? Sherry, sending you an email. Thanks. Thanks! 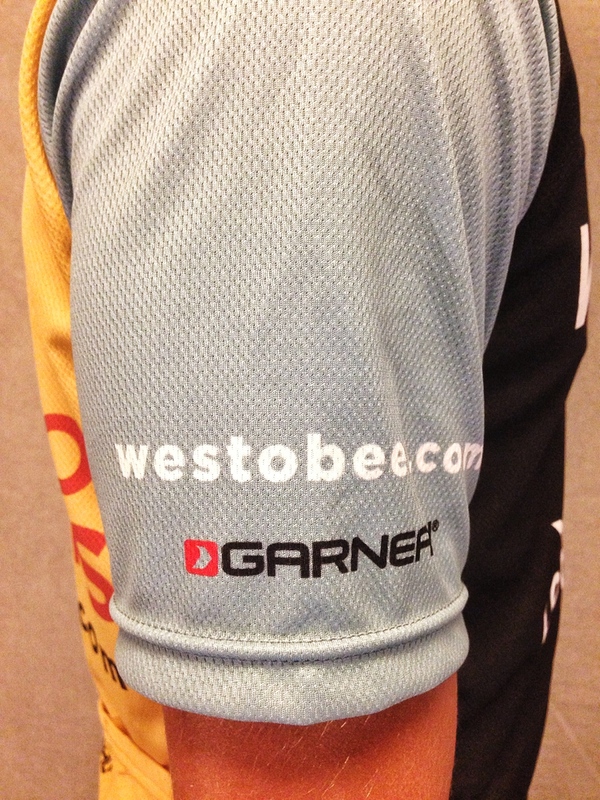 The jerseys are $80, event shirts are $15. How much are the jerseys and the event shirts? 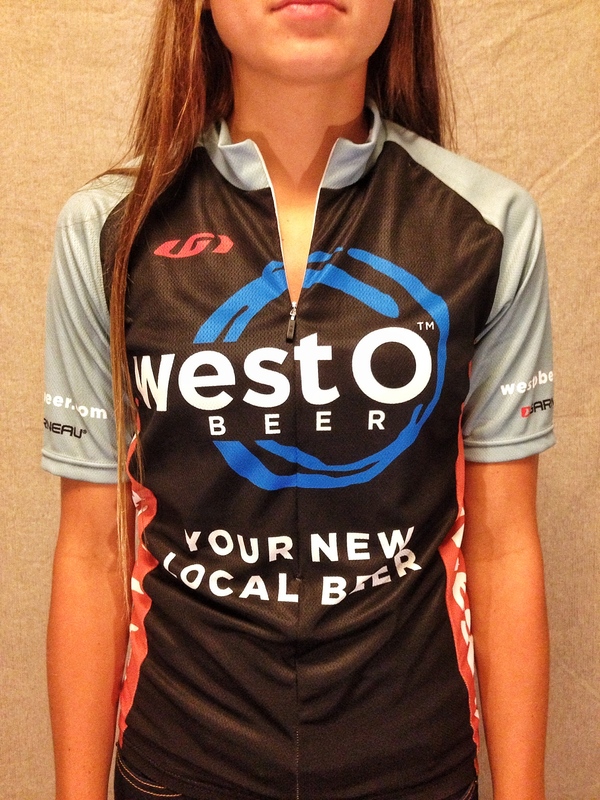 LOVE your bike jersey! 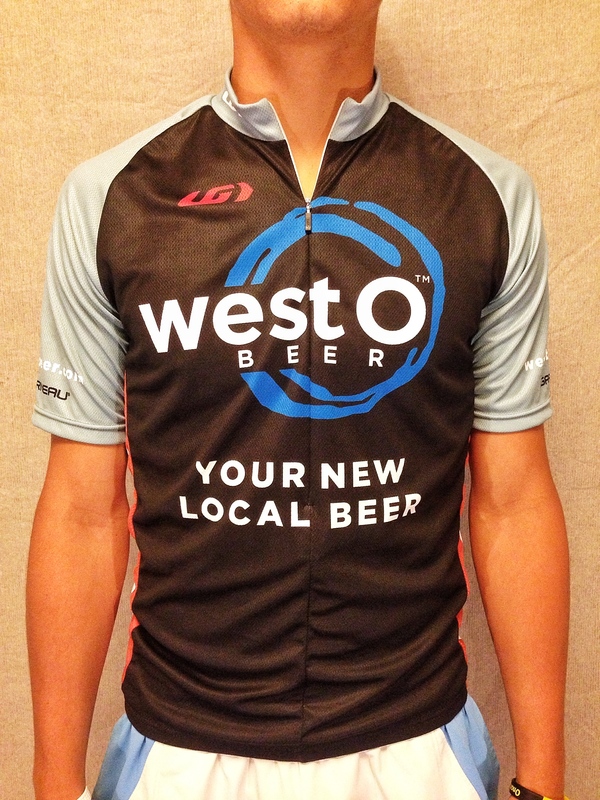 I am biking up today to get one, or two . . .